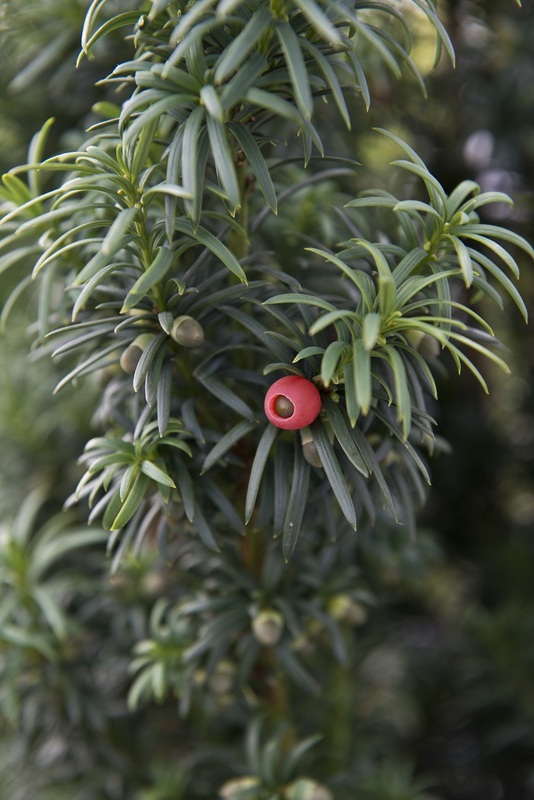 The English Yew, or Taxus Baccata in Latin, is one of the deadliest trees in the world. Interestingly the berries are not poisonous, but the rest of the tree sure is. So much that even tiny amounts causes cardiac issues that result in death. The poison acts very fast and there is no antidote. In the past this tree was used to induce abortions which was often fatal not only for the baby but for the mother too.